This content was published: August 10, 2016. Phone numbers, email addresses, and other information may have changed. 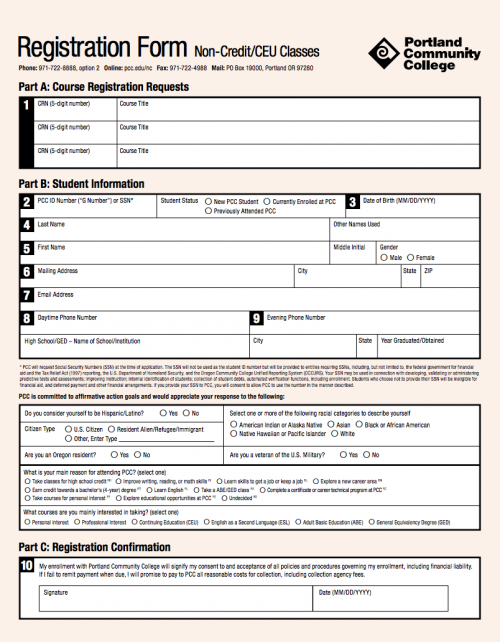 Registration for all Fall 2016 Community Ed classes is open today! You can register online, over the phone, in-person or use the form from the upcoming print schedule.